I’ve been looking into and studying permaculture for the last few years, mostly through books at my local library and Youtubes online. I found these videos by Geoff Lawton, when I went over to Kickstarter to support Justin Rhode’s film Permaculture Chickens. 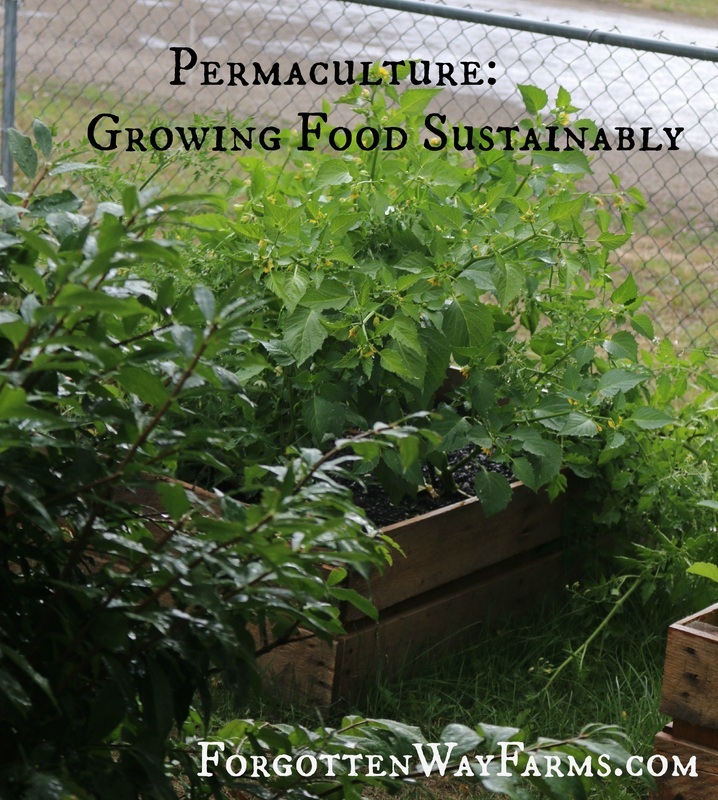 I’m a very visual learner, and after watching many of his amazing videos, I started getting this whole permaculture thing. You know what, I’m really excited! I know how to grow food, but this takes food growing to a whole new level. One word… Sustainability. I hope you enjoy these videos as much as I did, and spread this amazing work.